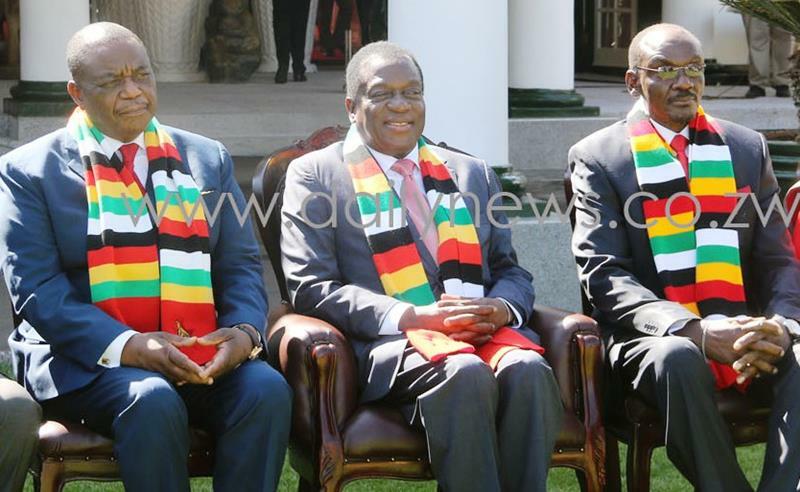 HARARE -The new Cabinet announced by President Emmerson Mnangagwa on Friday last week significantly dilutes Vice President Constantino Chiwenga’s influence in the security sector, the Daily News can report. Defence – apart from being Mnangagwa’s deputy. Muchinguri-Kashiri to the Defence ministry. a dilution of the vice president’s powers. office since his retirement from the military,” opined Magaisa. results from the July 30 harmonised polls. mask Chiwenga’s continued influence behind-the-scenes. retained his portfolio in agriculture,” said Magaisa. he came back to fix,” said Saungweme. General Valerio Sibanda plays his role as the head of military forces. vice president and not have control of the army”. have control of the army but through proxies. just avoids a `run off’,” said Chan.